So, what exactly is brain training? 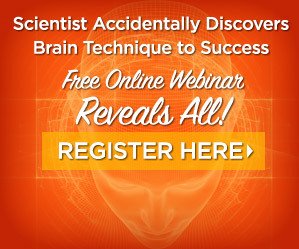 Over the last couple decades or so, people have been diving into different techniques and exercises to improve brain functionality. 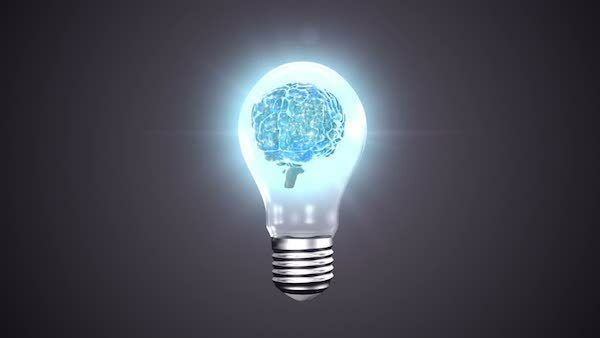 This can sometimes give you a competitive edge towards your brain development. 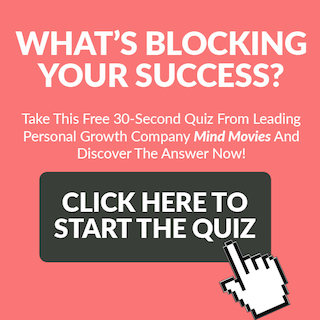 This is a great way to start brain training. When you use your non-dominant hand for something as mindless as brushing your teeth, your whole attention will be drawn to the task at hand. You will notice how awkward it feels and the strange alignment of your hand - and thus your mind will get to practice unusual ways of doing things. It will make you more receptive to the new ideas and changes in life. 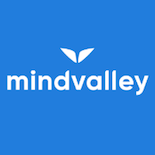 In general, our minds tend to stoop to low activity levels when we are in strict routines. We don’t need to engage in much thinking as our actions are so repetitive and there is no exciting change in their occurrence. Therefore, in order to train your bran, you should do something that doesn’t occur every day. Maybe make a different breakfast than usual, something that takes a bit more time. Or get dressed a little earlier than your daily routine. Spend some quality time talking to your family or friends. Indulge in casual activities like watering the plants, washing your own vehicle, or taking your pet for a morning walk on a new path. There can be a number of activities that one can do in the morning other than routine tasks. Carve some time for yourself and you will realize a positive change in your own behavior. This will be due to the brain training signals of positivity and optimism. If you have been using an air purifier or air fragrance for your home it is time to change the familiar odor now. Why not trying something super unique and seasonal, like pumpkin spice or apple pie for the holidays coming up! Even if you have not been using any such product, get indulged into buying a subtle air purifier. These days, various versions of purifiers or humidifiers are available in the market such as using an oil wick, essential oils mix, spray, lemon grass etc. People even use incense sticks to generate mood favorable aroma in their home environment. Using a new and unfamiliar fragrance can cause the awakening of senses which will be a great exercise for the brain when it will try to locate the same unfamiliar smell in various corners of the house. Just try it! When you enter your house every day, your mind already knew what to expect from where. However, if you change the settings of your home over a weekend, the next day when you enter the home, you will gain a sense of newness under the same roof. Your mind will then start looking for the new places where you kept things. Add some dash of creativity to your home and make it look younger and energetic by adding some Vaastu Shastra or Fengshui based ideas to the house. Have you experienced the joy of your own company in a coffee house? If not, it is the time to do it now. Go to a new coffee shop and watch the people around you. Smell the aromas. Taste and judge your coffee. Let your brain absorb your surroundings. Just order your favorite coffee and snacks and indulge in self-pampering without thinking much about anything at all. Watch people and pass them smiles to give them surprising warmth which is usually not expected from strangers. You will certainly enjoy the reactions and vibes that you receive from people in such ambiance. The above simple but effective brain training exercises boost the functionality and thought process of the mind. 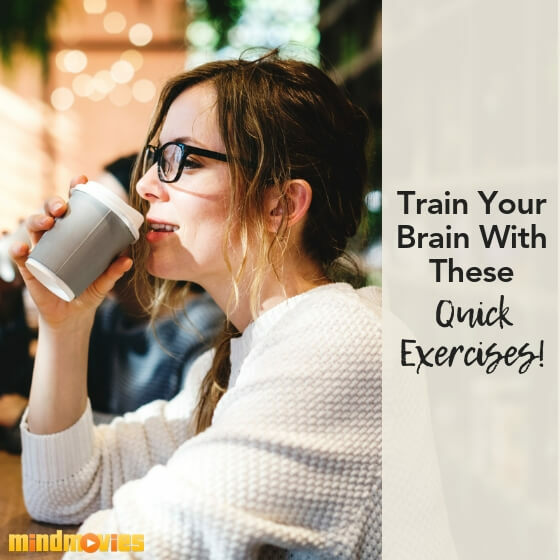 Do you have any brain training exercises you do? Please share in the comments below. 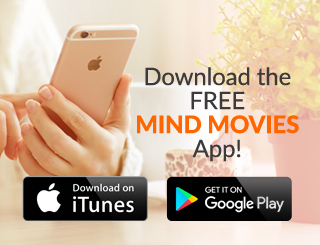 Special Offer From Mind Movies: Now before you go, if you want to really awaken your senses and transform your thought processes and behaviors, you must check out my Chakra Awakening system. 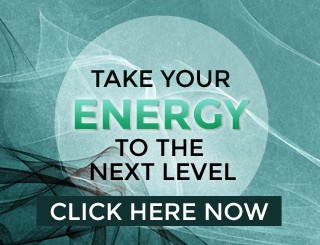 Chakra Awakening has been designed to connect you to your internal energy system - or Chakras - using carefully developed tools and techniques. I urge you to check it out now! 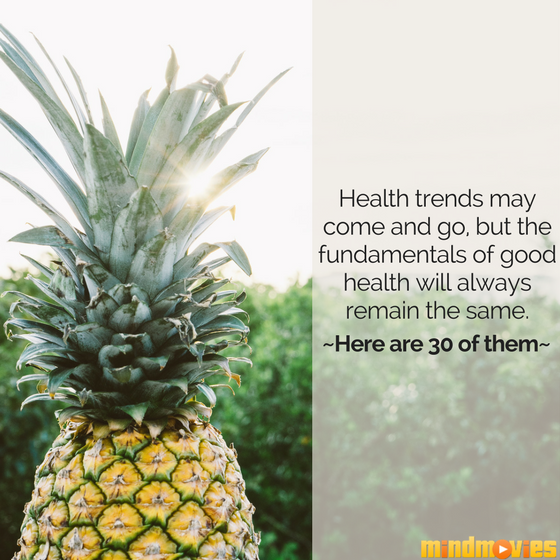 30 Easy Wellness Tips For a Happier & Healthier You! 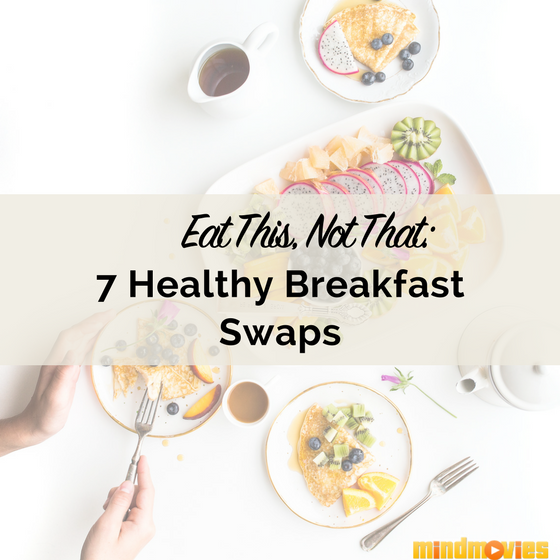 Eat This, Not That: 7 Quick & Easy Healthy Breakfast Swaps!